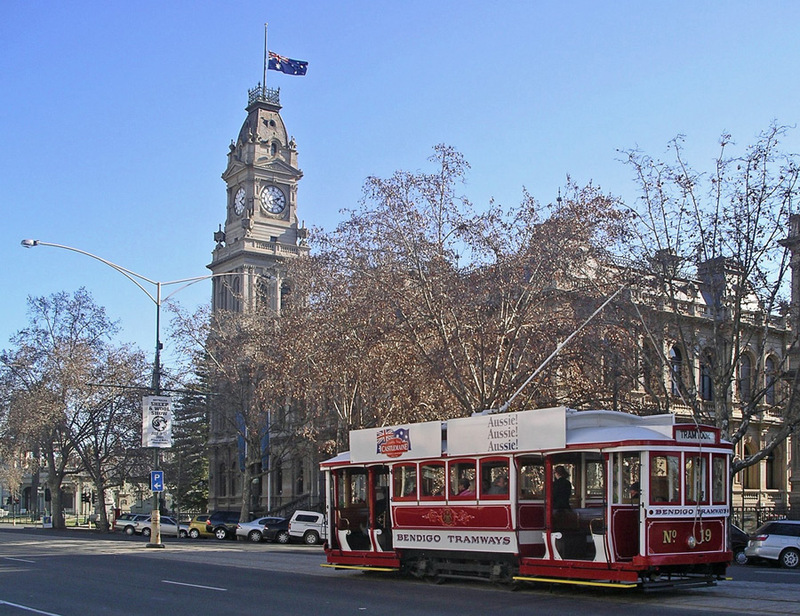 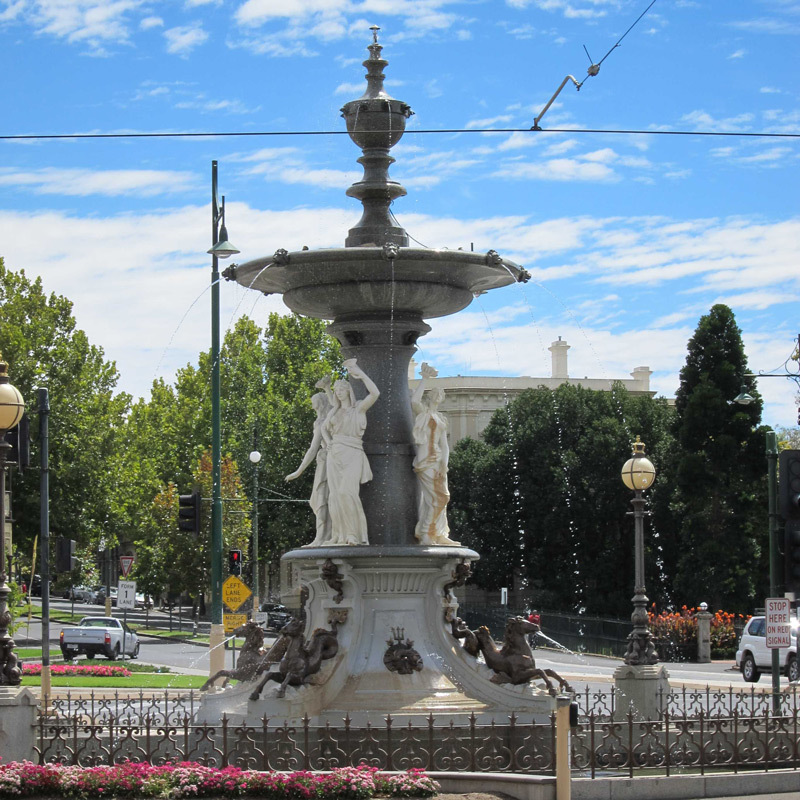 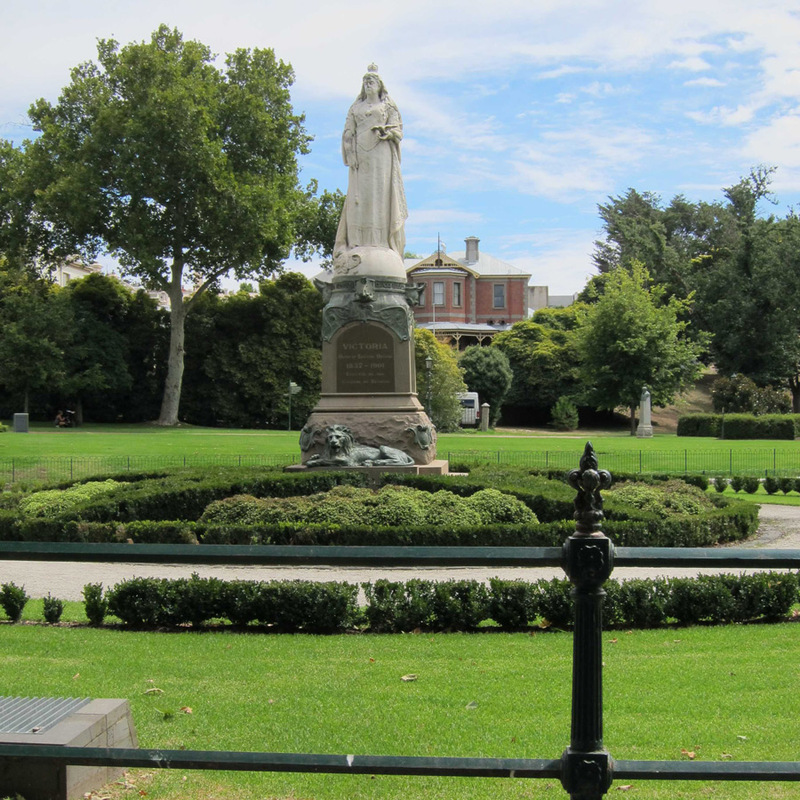 Bendigo is Victoria’s fourth largest city, located around 90 minutes/ 150 kilometres north-west of Melbourne. 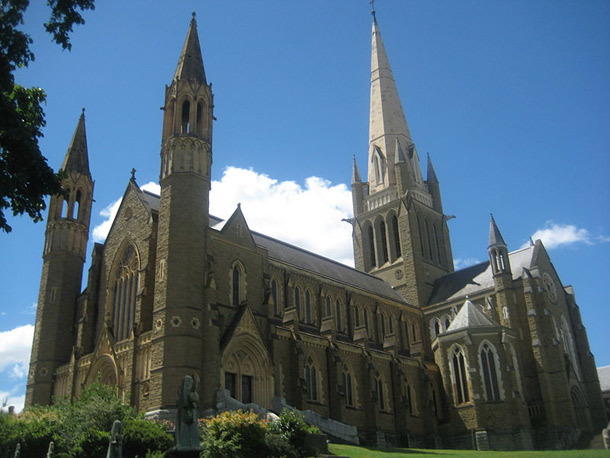 Bendigo is home to La Trobe University, Bendigo Jockey Club and the Sacred Heart Cathedral which is the largest Gothic cathedral in the southern hemisphere, built in 1896. 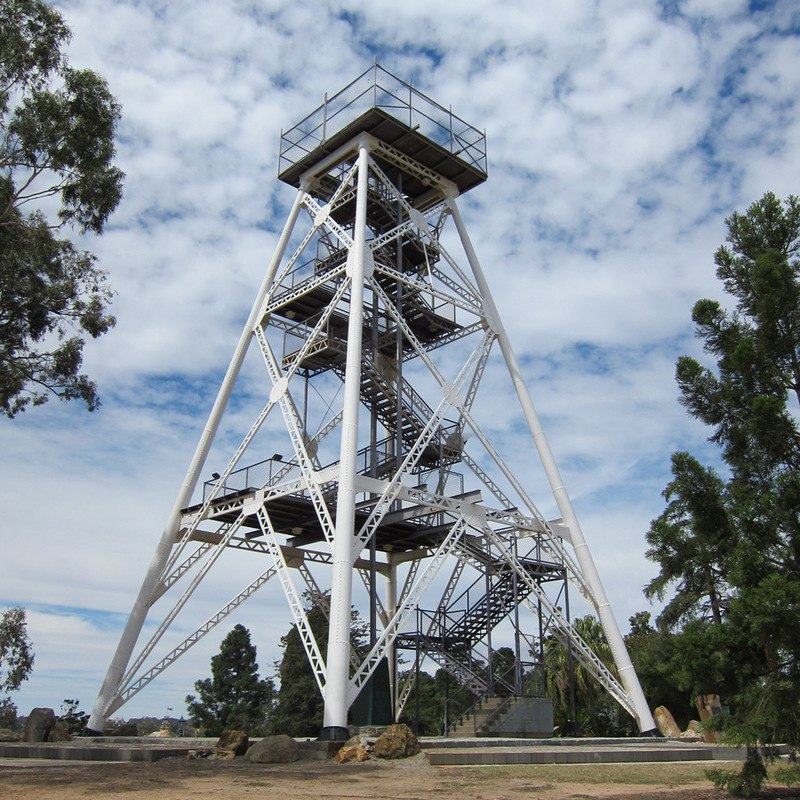 There are plenty of things for you to see and do whilst staying at Golden Square Motor Inn. 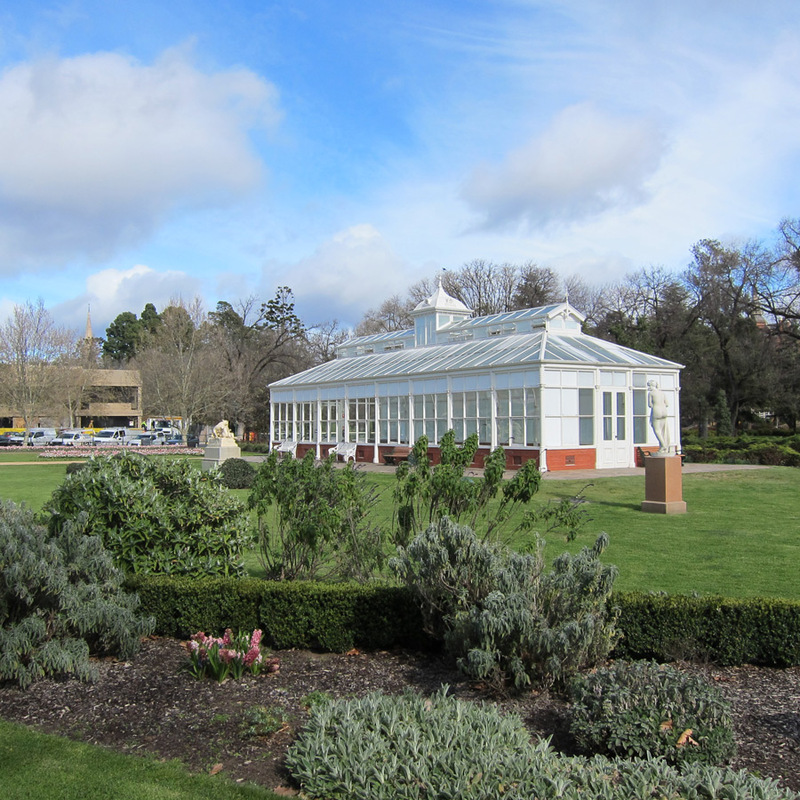 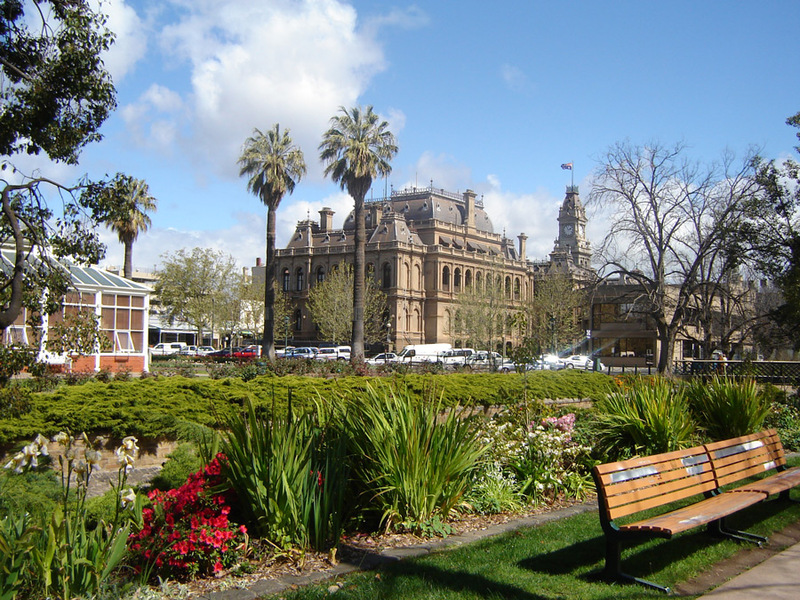 Listed below are some of the many attractions in Bendigo.